The Arbor Collective continues to grow, with a host of new leaders joining the management team to oversee the Brand’s expanding apparel offering and the launch of its new footwear line. Bob Carlson, The Arbor Collective’s founder and CEO announced today that Alan Kirk, who most recently led product development and global sourcing at the Billabong Group and was previously the CEO of Filson and senior VP at Eddie Bauer, has joined the brand to lead its apparel and footwear division. He is joined by Mary Robins, the division’s new director of product development, who ran production at RVCA and Fox. Matt Sourapas has taken the helm as the division’s new director of sales, formerly managing sales for Clear Weather and Diamond Supply Co. And Brian Green, who will take over as the division’s marketing director, having held similar roles at Xcel, VonZipper, and Nike. “We have added some amazing leadership, from both the action sports and outdoor worlds, to guide our apparel offering in the strongest possible way as it moves into the next chapter, while ensuring that our new footwear line is launched with confidence and purpose true to our original mission,” said Bob Carlson. 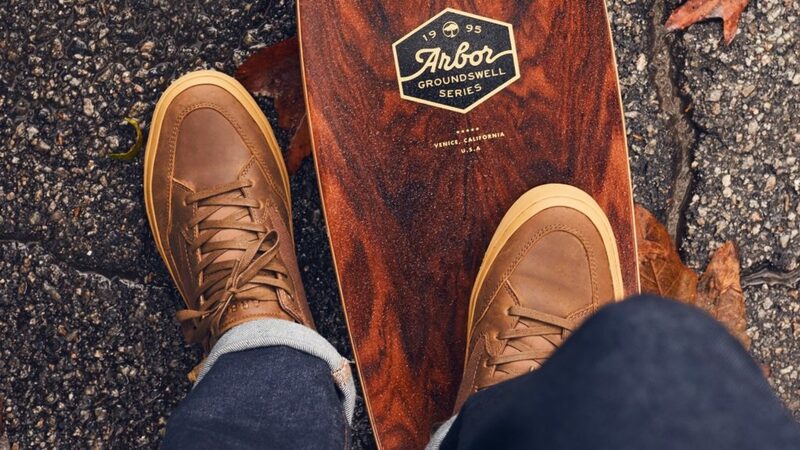 Following in the tradition established by Arbor’s skateboards and snowboards division, Arbor apparel and footwear are designed in equal parts performance and environmental values. They are built for a life lived in the pursuit of snow, skate, surf and the good times that happen along the way. Arbor’s apparel and footwear division will continue our commitment to considering the planet in everything we do. As with all Arbor products, a portion of the sale of Arbor apparel and footwear will be donated to our Returning Roots initiative. Since day one, this program has focused on Not Just Planting Trees, but Rebuilding the Indigenous Forests of Hawaii, that are so closely tied to genesis of surfing waves, sidewalks and snow. 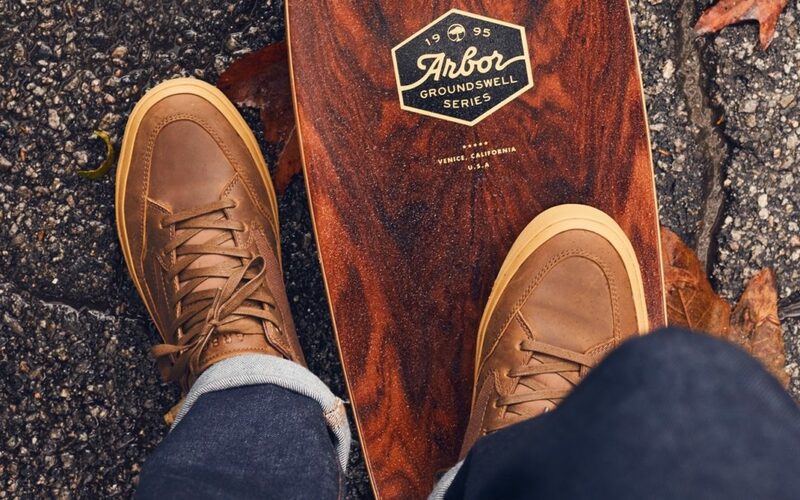 “I wanted an experienced leadership team that could build upon the strength of Arbor’s heritage and ensure that each Brand extension reflects Arbor’s 24-year commitment to sustainability and craftsmanship,” said Alan Kirk, GM Arbor apparel and footwear. Arbor apparel and footwear will be produced and distributed globally by Northstar Sourcing. Its owner, Bob Perkins will be guiding the development of Arbor Footwear. The Arbor apparel and footwear offering will be presented at next week’s OR tradeshow, Booth #34129-UL, alongside the brand’s new snowboard and skateboard lines. Arbor invites all of its dealers, media partners and brand advocates alike to come see the expanded line-up, which the brand believes to be the best expression yet of its longstanding dedication to performance, quality, and the environment; a unique intersection of values that continues to define the Arbor Collective.